15 Items That Will Make You Say "Girl Power!" Happy Monday, friends! I wanted to kick off the week with a post that would make all of us feel good. 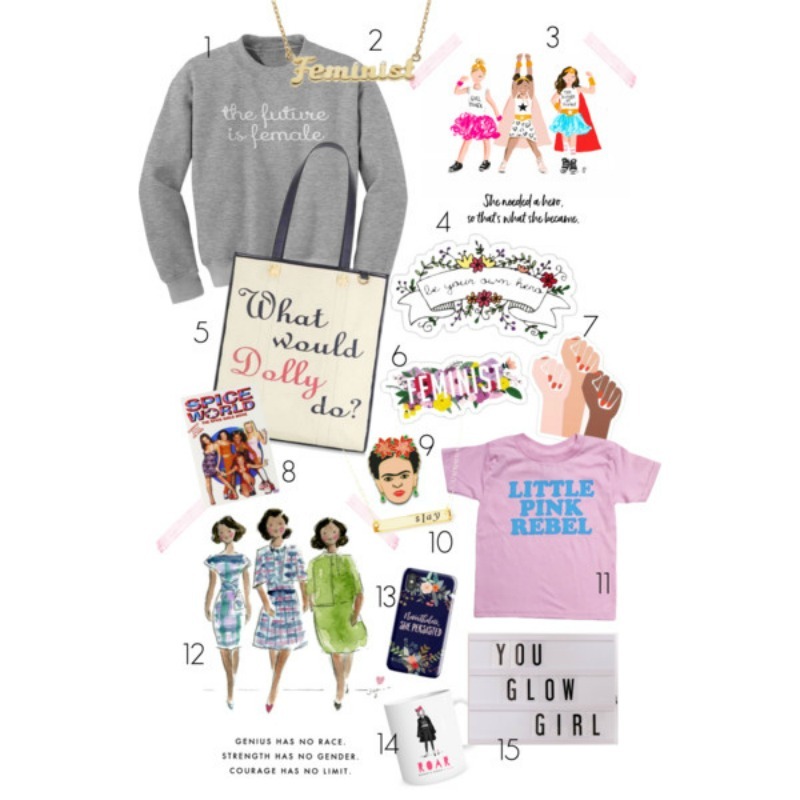 I rounded up some of my favorite "girl power" items that are sure to put a smile on your face! This weekend was pretty low key for me and I wanted to share something today that would bring you some sunshine and gumption for whatever your week may hold. After the 2017 Women's March, it seemed that items like the ones below started popping up everywhere, from a variety of retailers. And, to be honest, I can't get enough. 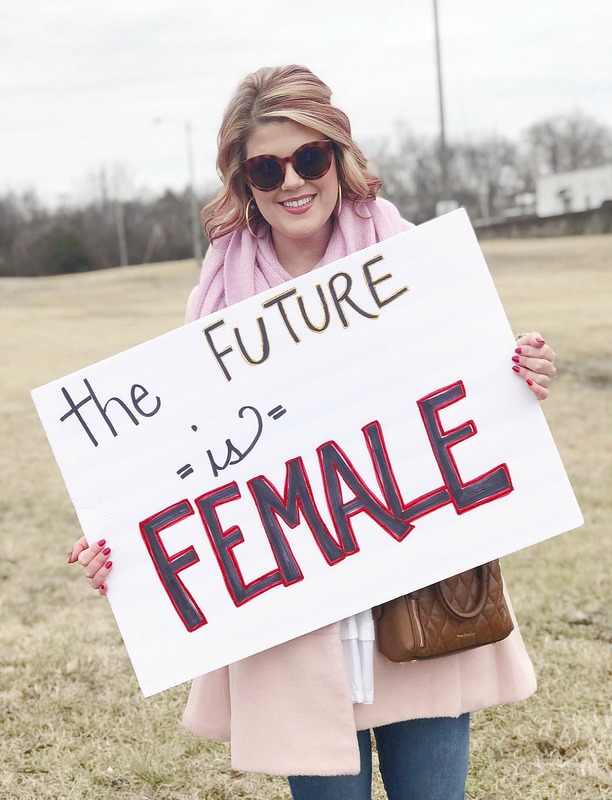 I'm debating on sharing my thoughts on feminism and identifying as a feminist here on the blog. It's a topic that I believe needs to be openly discussed. Not everyone approaches feminism in the same way, and I want to share my story. I'll be throwing that idea around - what do you all think? Yes! Share! We need to get the message out! Too many people think women already have rights (just because some are in law), or feminists are crazy and just want to get rid of the men. I wish I had participated in this years march but I wasn’t feeling well and it didn’t click what it was, that it was The women’s march and not just a run of the mill demonstration. Go you!